Is there anything better than poppable pie? I’m gonna have to say no to that. So…we’ll have to stick with poppable pie. Let me break this down for you…I made Key lime Pie Truffles…And they’re basically the easiest treats ever. I started with a bag of white chocolate chips, and the added one can of frosting. 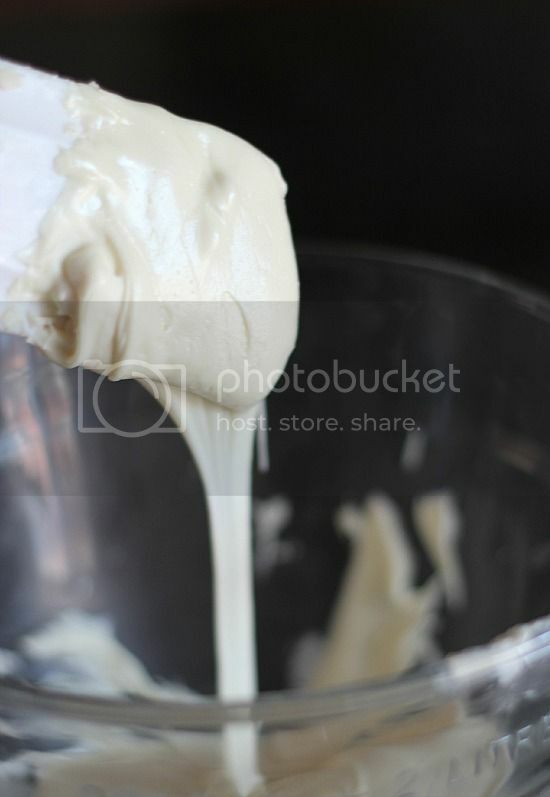 I’ve used their Frosting Creations before here and here…I generally add them to my own buttercream recipe which works just as well, but this time I was in a time pinch and had their easy starter can on-hand. Just stir in the flavor packet into the plain frosting and it’s instantly Key Lime Pie Frosting! Just stir your frosting into the melted white chips. Spread that into a shallow pan, and pop it in the fridge to chill for about 15-20 minutes. Just enough to make it less sticky. Love these little treats. They are fancy enough to serve to guests, or give as gifts, but simple enough for a fun snack! Mix flavor packet into frosting. Set aside. 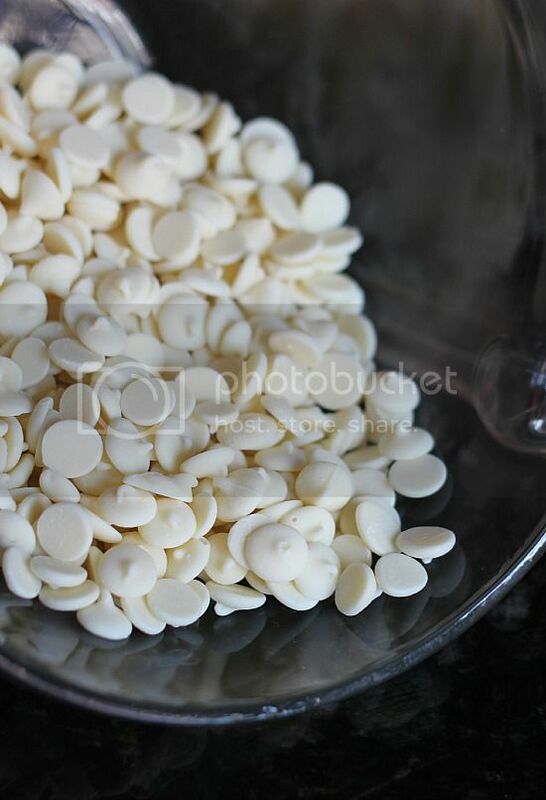 In a microwave safe bowl, or over a double boiler ,melt white chocolate chips until just melted. Stir frosting into the melted chips. Spread the mixture into a shallow pan (to chill quickly) and refrigerate for 15-20 minutes. Enough so it’s not quite so sticky. 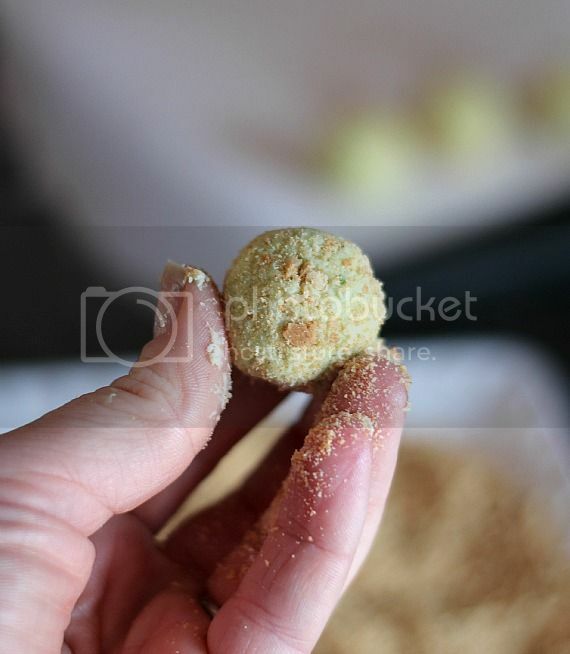 Remove from refrigerator and form into tablespoon sized balls, then roll in graham crackers to coat. These look awesome. So many combinations to discover. You are a genius ! I have to agree with Tracy about looking Awesome. I am going to have to save this in my cupcake folder and make these. Lime anything is my favorite dessert…can’t wait to try these! I really love those little flavor packs! I was a little wary at first but I used the cotton candy in my buttercream frosting on a birthday cake and I was SOLD. These are freaking genius. I have recently discovered how easy truffles are to make and I’ve become kind of obsessed. These look amazing. Thanks for the recipe! These are so exciting! Make me want to hit the beach! Such a fun idea! Love key lime! Key Lime Pie is my hubby’s absolute favorite! I love this idea, so much more fun to make than a regular pie! 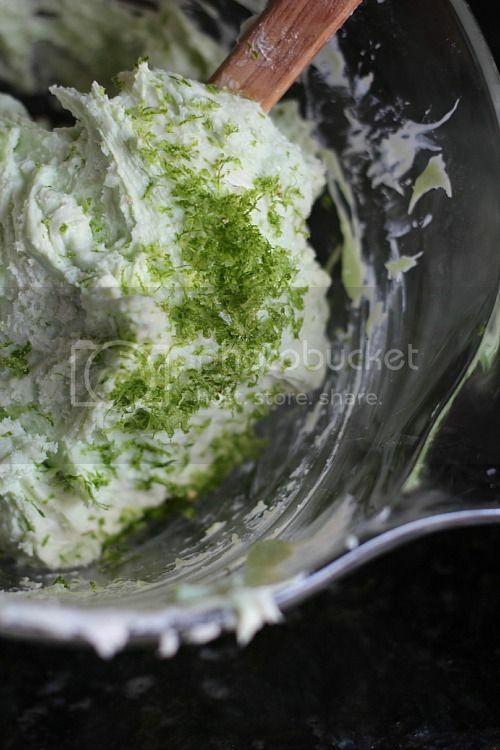 I love key lime and I love how easy these are! Great idea! Oh my… I want to be your neighbour. These look DE-LIGHT-FUL!!! 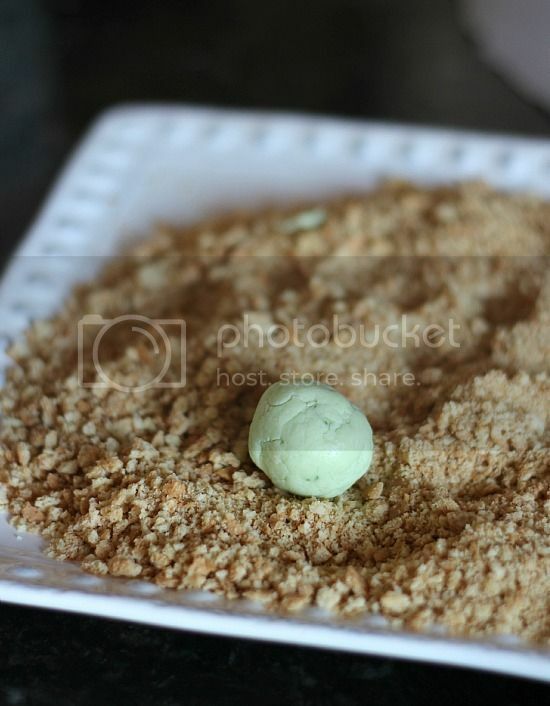 Key Lime pie is one of my favourites… so I can just imagine what these taste like! Hi! I am new to your blog. And after exploring for the past hour, I’ve come to a conclusion… I think… I LOVE You! You are my blog twin and we should go live in happy chocolate s’mores pie heaven together forever! Needless to say, I’ll be around quite frequently, enjoying every visual calorie along the way! You’re brilliant! What a perfect way to enjoy pie without going to the effort of making one. 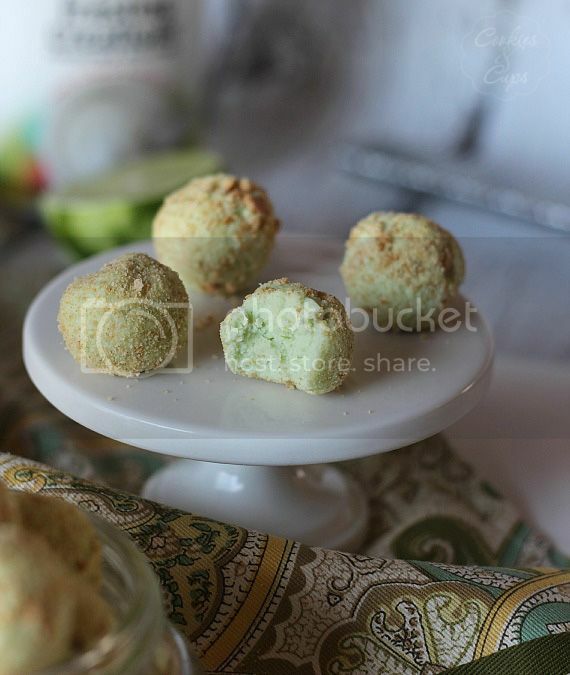 I’ve made key lime pie truffles before!! Love them! I have been wondering if the flavor packets would work with homemade buttercream — so glad to know that they will. Now maybe I will try some! Thanks for sharing. Well I really messed up the Buckeye Brownie cookies but I think I can handle these — maybe. The cookies ended up more like brownies because I put them in a muffin tin and filled them pretty full, but you could still eat them.. Chocolate & peanut butter, how bad can they be??? I go to a Hospice monthly Pot Luck and this is what I’ll be taking next month! LOVVVVVVAH WHITE CHOCOLATE and LOVVVVVAH Key lime! I’m gonna have my 9year make these for his momma! Thanks for sharing! So it’s a popable pie made out of frosting. Does it get any better? Absolutely brilliant! This looks amazing- I love truffles, and this is a great twist! Poppable pie…I’m all about it! I’ve made fudge with frosting and white chocolate before but never truffles. Awesome idea! poppable pie sounds just about right to me! These make me want to fly off to Key West!! Wouldn’t that be nice! They really look awesome! These are dangerous! I don’t know that I’d be able to stop popping in these my mouth! Key lime is my favorite pie!!! If the Duncan Hines Lime flavor packet is NOT available, what can you substitute to obtain a similar flavor for the Key Lime Truffles? Lime extract would work great! 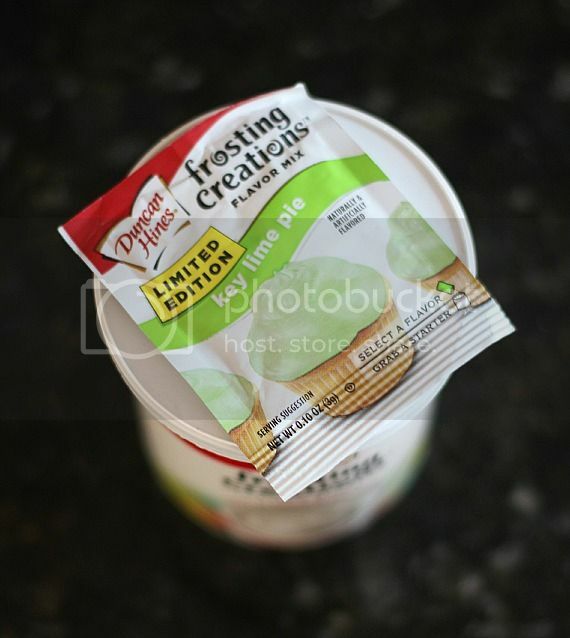 Is it possible to substitute something else in place of the Duncan Hines Key Lime packets if they’re not available in my area? Thanks. Sounds soooo yummy! I’ll have to figure out a way of making these without the store-bought frosting because I can’t find it here… Anyways, love the idea of poppable pie!!! These are so much fun!! Love the bit of pie, without crazy amounts of work! I made these today for a “My Favorite Things Party” and they are delicious! 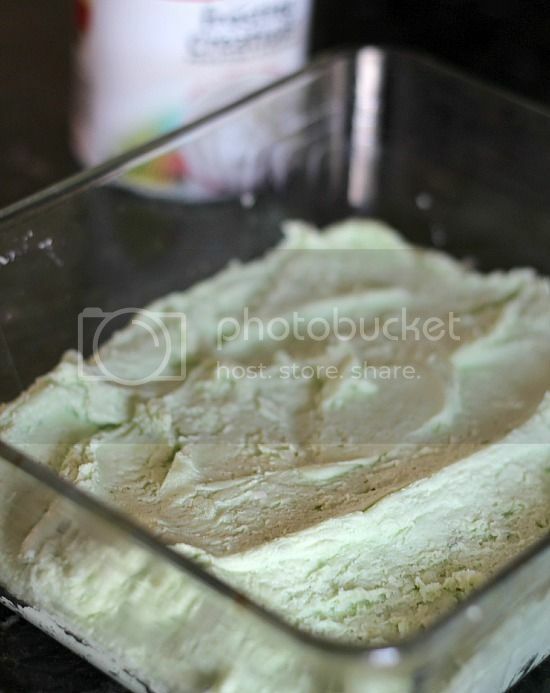 I found key lime frosting at the store and added the lime zest. My 7 year old loves them and its hard to keep her away from them. I am looking for desserts to make for my dessert reception. Could these be made ahead and frozen?? Just made these for my daughters wedding reception but since the frosting packets are no longer available in our area, I substituted an unsweetened pkt of lemon lime Koolaid added to the frosting…..seemed to work perfectly! They flew off the dessert table in no time! 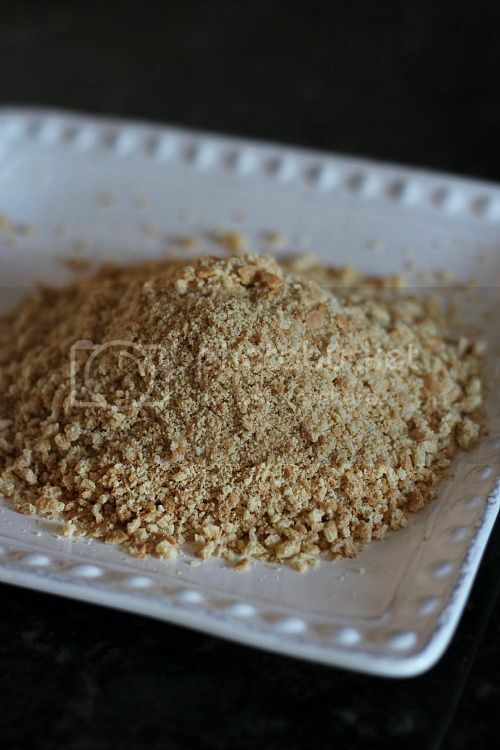 I did the same thing with lemon Koolaid and rolled them in vanilla wafer crumbs. Next time, I’d like to figure out something meringue-y to dip the lemon ones in. Anyway, huge hit….Thanks! WHat a fantastic idea!! I sometimes hate using ingredients that are new or might not be around a long time, but you found the perfect solution! I made these for my daughter’s bridal shower. Everyone was amazed, they were the favorite food at the shower. 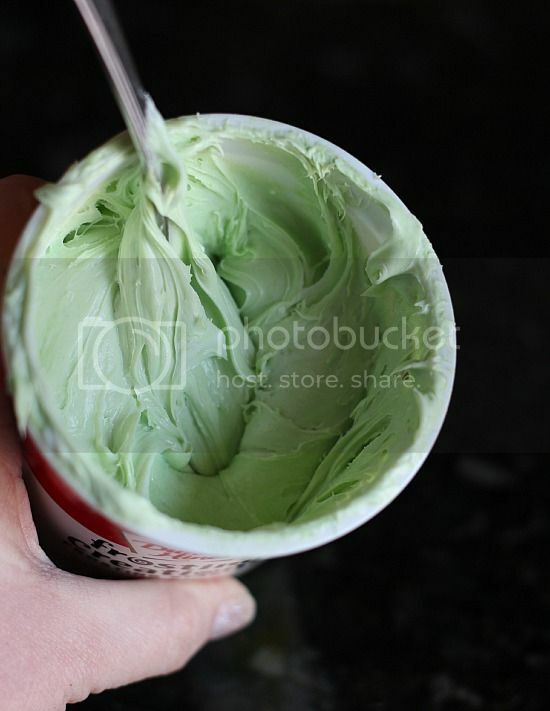 I couldn’t find the flavor packets, so I just used a can of key lime frosting, & the lime zest. I let the dough get really cold in the fridge, but it scooped out easy with a spoon. I wore disposable kitchen gloves to roll the balls out & they came out uniform. Very easy, & very delicious! I think I’ll try the recipe with other flavored frosting. Thanks so much!